The club runs Learn to Row courses for both adults and children. The club focuses on beginner courses but can provide improvement courses for all levels of experience and ability. Courses are one session a week, for 9 weeks for children at a cost of £90 and for 12 weeks for adults, cost £120. 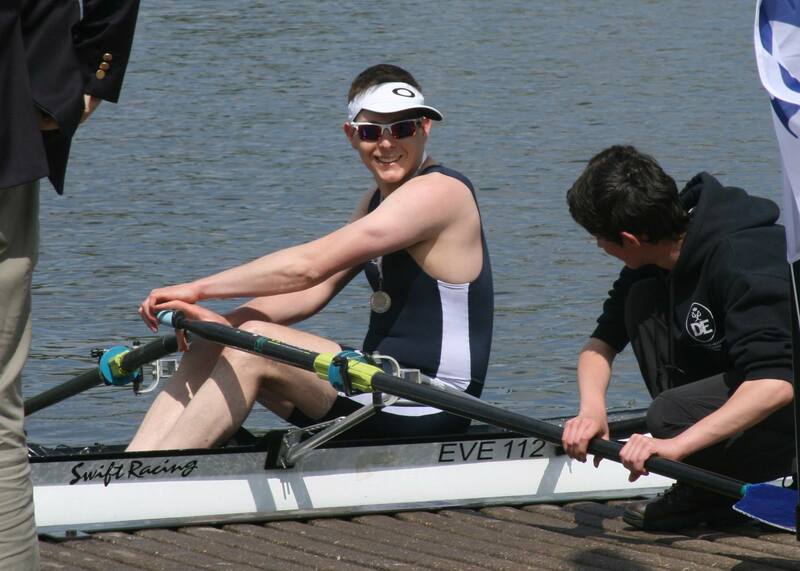 Coxes are a vital part of any rowing club and we are always keen to welcome new ones. You don’t need to have any prior knowledge or experience, we can give you all the training you need. You’ll be taught how to steer a boat and control your crew, by working with the coaches you’ll learn about rowing technique but a key skill you’ll need is the ability to motivate and lead your crew. If you are interested please contact us to find out more and to arrange a taster session. A Coxing Membership is free and there is no fee for the training. Please email rowing@erc.club for more details or to book a place on the next course.